Start your evening in Providence our hotel restaurant, Backstage Kitchen + Bar. Sip a cocktail, and watch the hustle and bustle of Westminster Street pass you by, all while enjoying a delicious dinner prepared by our culinary team. 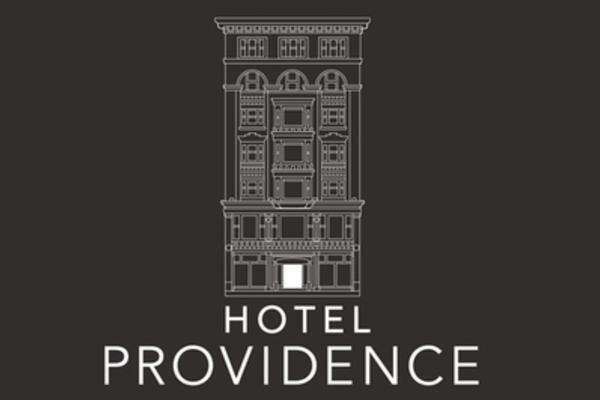 This Providence Dining Package Includes: · Overnight accommodations in a superior guest room · Dinner for two at Backstage Kitchen + Bar This package is available during lounge hours and excludes tax and gratuity.